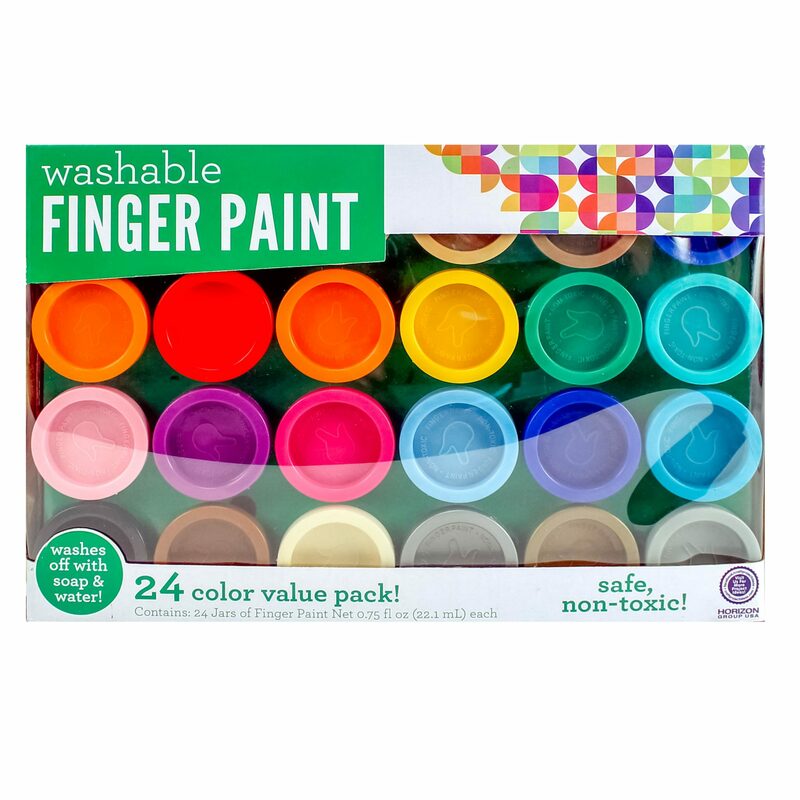 Introduce your child to paint with this colorful easy to clean up pack of finger paint! Let your little artist create waves, wiggles and all types of shapes and designs with this non-toxic easy to clean up paint. Great for school and home arts and crafts projects!